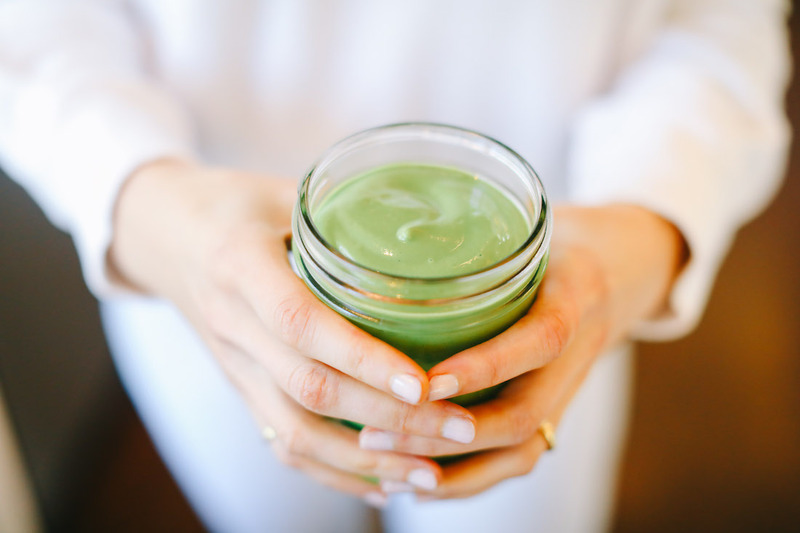 I created this green smoothie in honor of St. Patrick’s Day and it quickly became a favorite around here. It’s creamy and delicious with the perfect hint of mint. Hope you’ll give my Don’t Get Pinched Smoothie a try and let me know what you think! Also, don’t forget to tag me in all of your foodie creations at @livlight_ and #livlight. Add one cup of nut-milk to your high-speed blender (I use and love this Vitamix) along with all the additional ingredients. Blend on high until smooth, adding additional milk as needed.